Wait Clemson! Don’t Turn Off the Fax Machine Yet! 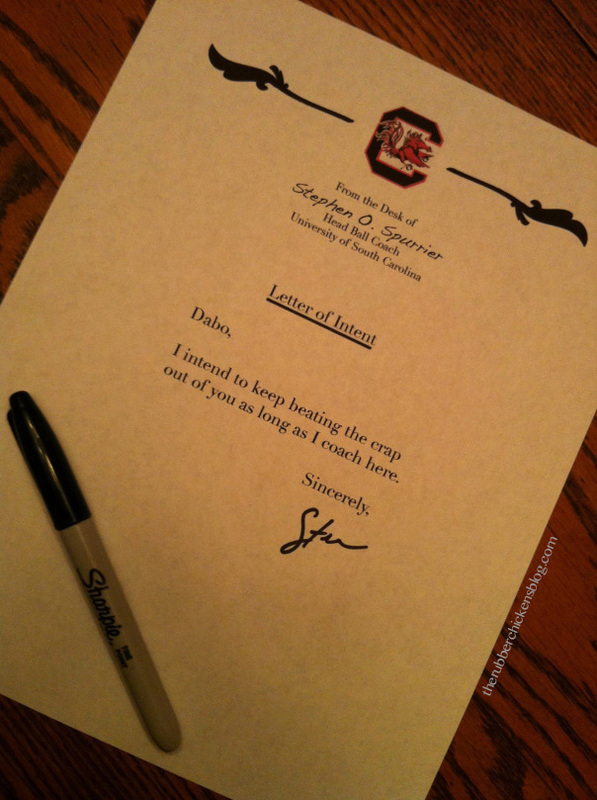 Someone has one last Letter of Intent to send you. Happy National Signing Day y’all!